Struggling to find a way to cool off your dorm room on the hotter days of the year? Solution: hang a damp towel over an open window. You’re welcome. Dorm rooms are notorious for cramped closets that leave much space to be desired. 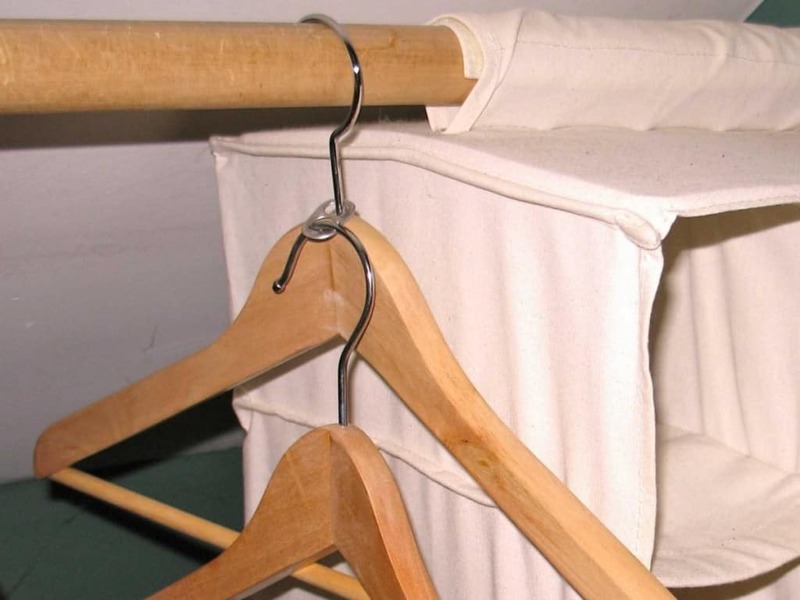 However, you can actually double your available space by doubling up on hangers! 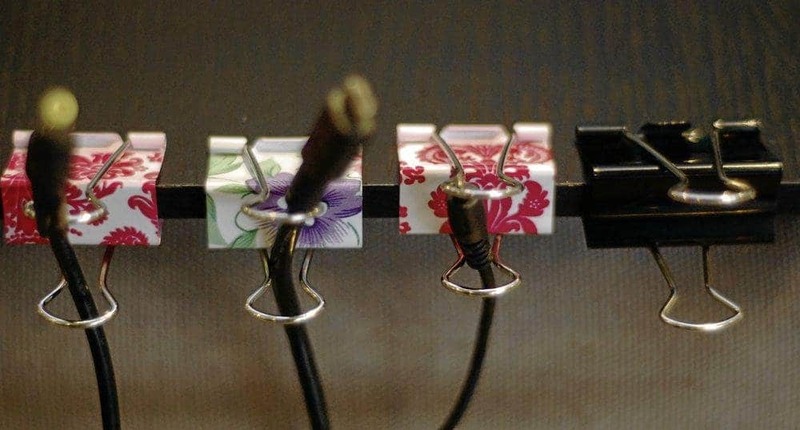 Use the top of a soda can, and use it to link two hangers as shown in the picture. 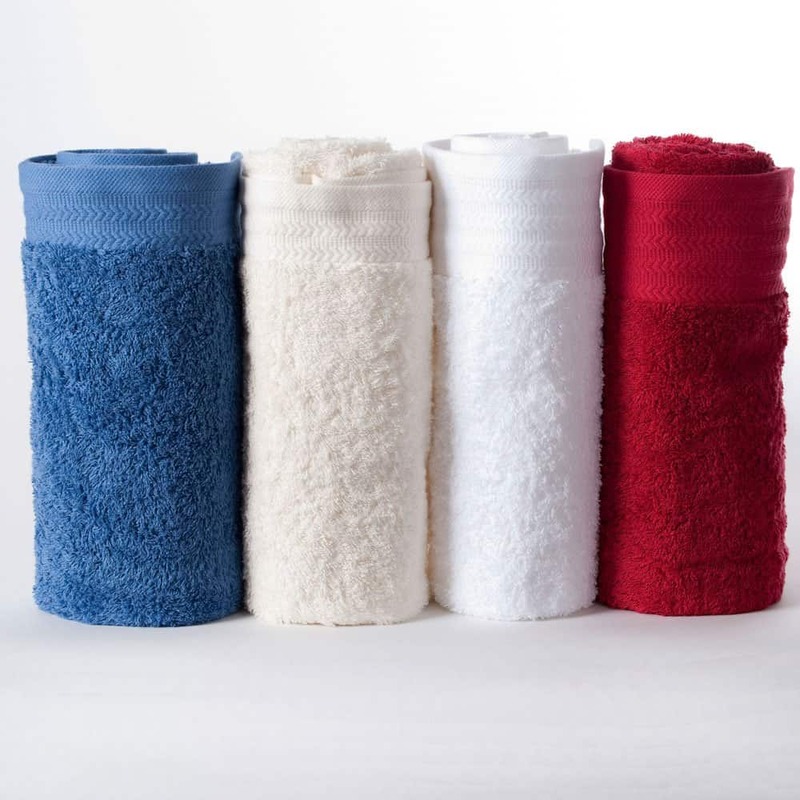 Shower caddies are a simple storage container that actually works great for many things outside of holding soap and shampoo bottles. 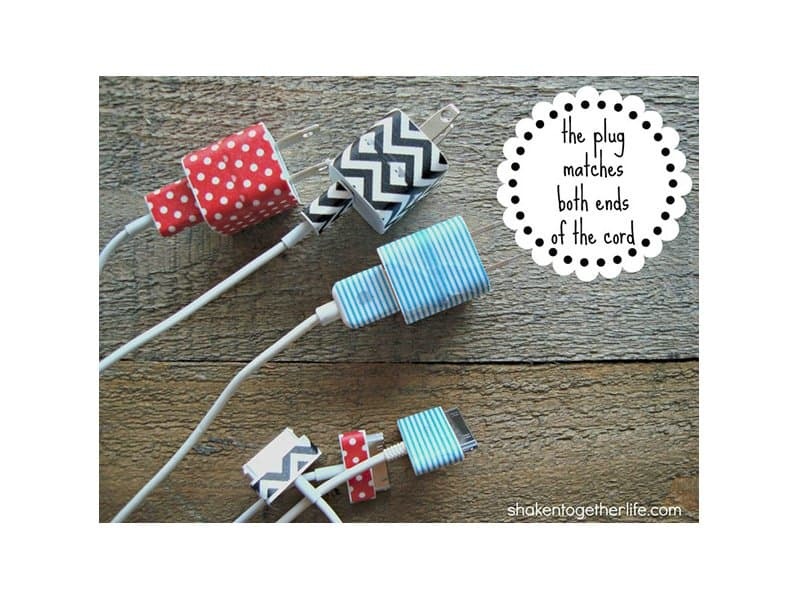 Hang a couple in your room to keep desks less cluttered! Buying picture frames is costly, and sticking photos up alone is unsightly. For those with a little bit of design skill, thin tapes with designs on them are perfect for creating your own beautiful frames that are easy to remove! 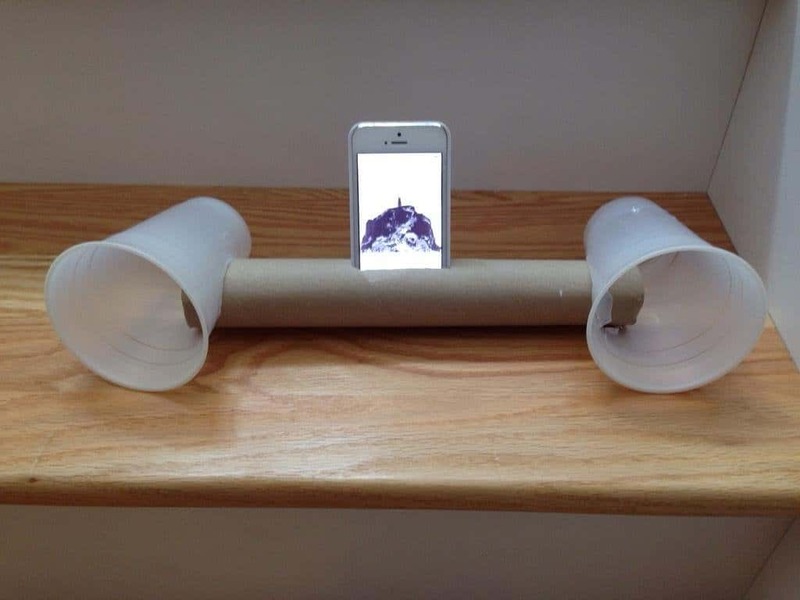 Don’t waste your money on another iHome or other iPhone speaker, when you can make your own that functions just fine! Putting your phone in a cup or other container amplifies the sound, cost: free! Is your room a little difficult to walk into because of the stink? (We’re looking at you, boys!) 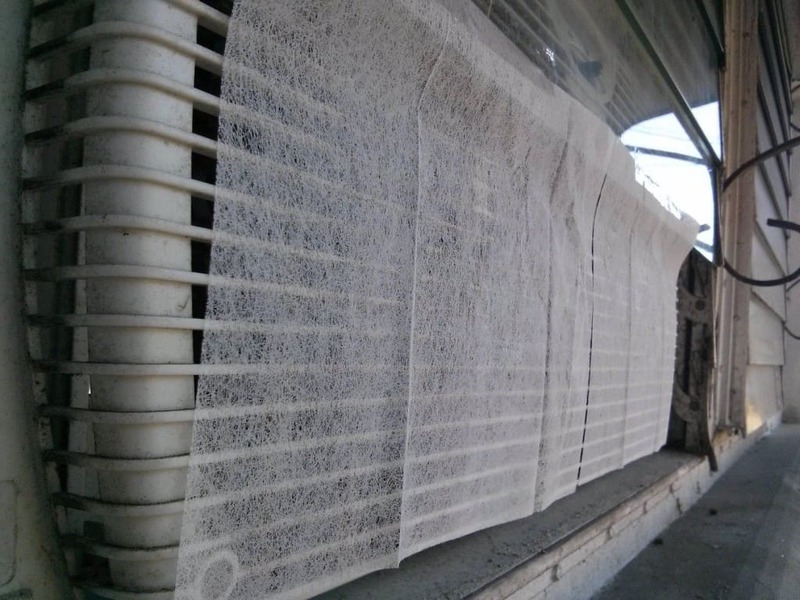 We’ve got a cheap and easy solution for you: hang drier sheets over your air vent or fan. 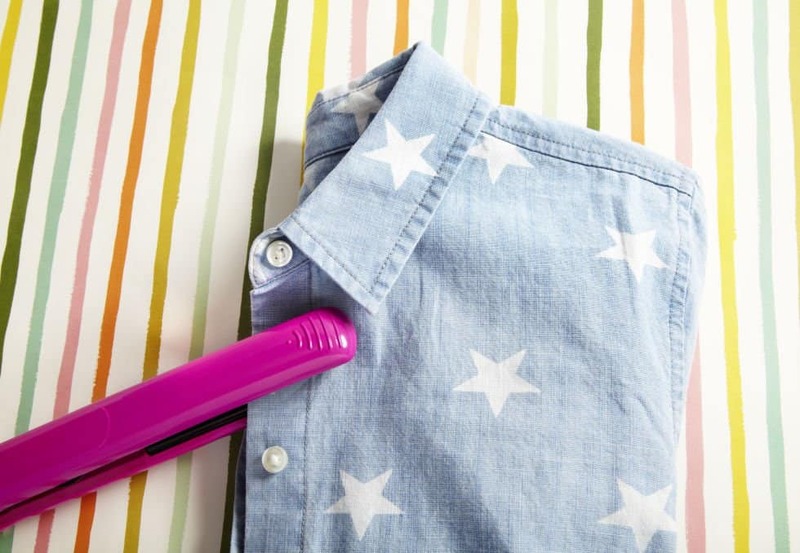 Struggling with petty pen thievery? 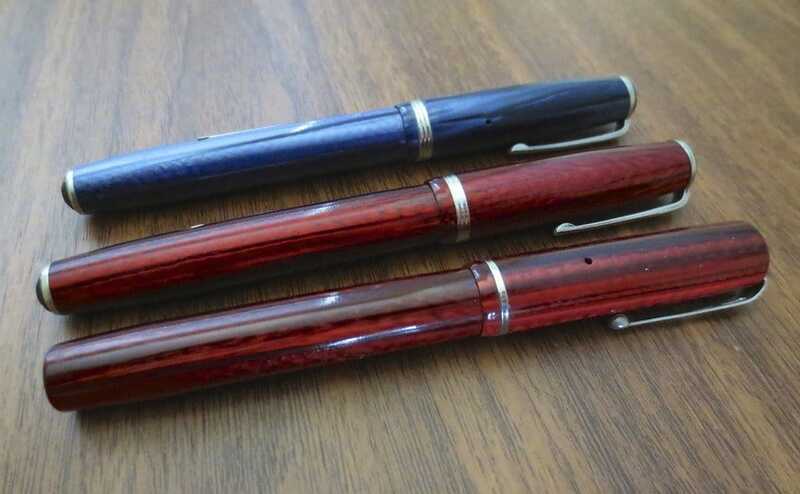 Switch out the ink between your red and blue pens. Since nobody wants to steal red pens, your blue ones will be deceptively safe! 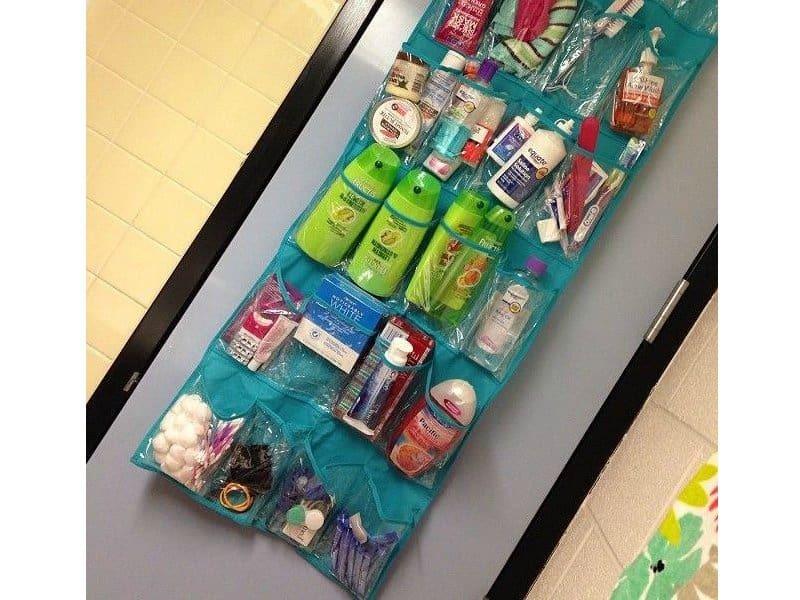 Command strips or similar products are a necessity for every college student. 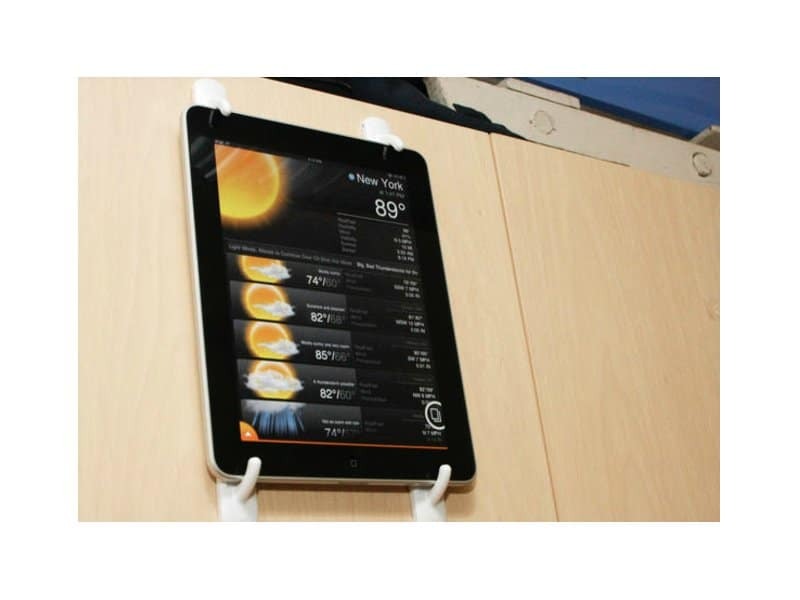 They can be used to do a million different things, but one of the uses you probably hadn’t thought of is to mount a tablet for easy viewing! 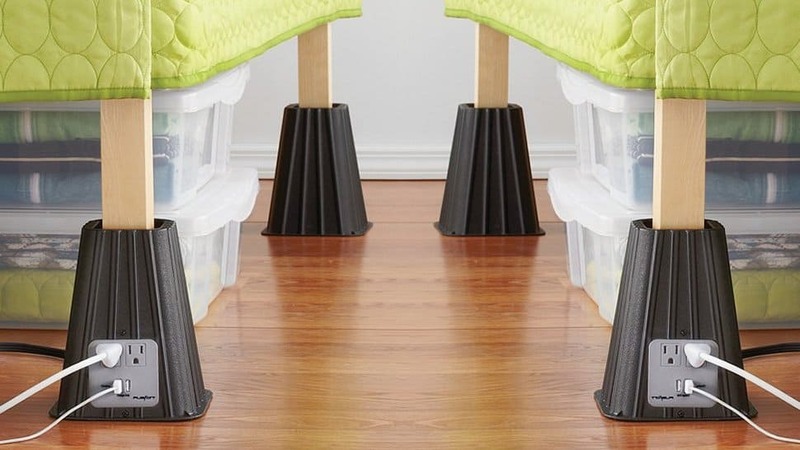 Those big shoe holders can be useful for more than just separating your flip-flops from your heels. 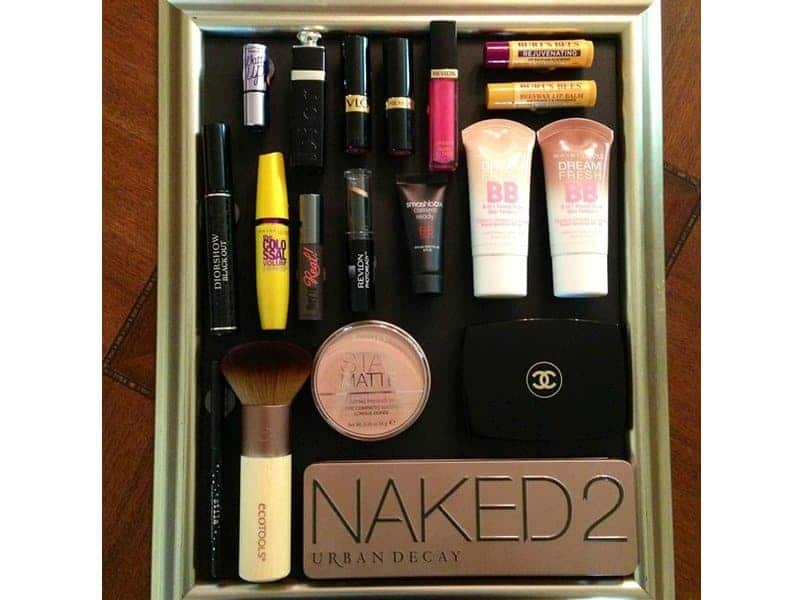 Girls who use lots of hair, make-up, and other beauty products will find that they are also perfect for sorting those! Don’t worry guys, we didn’t forget about you! While you probably don’t have as many beauty products (unless you do — there’s no judgement here!) as the girls, shoe holders are still a great tool to hold all of your snacks for easy access. TVs are big and expensive, real projectors are impossible to bring and set up, and laptops are often too small for movie nights. An awesome and affordable solution is to get a shoebox and the lens of a magnifying glass — it can even be a really cheap one from the dollar store! Simply cut out a hole in the front of the box for the glass, prop your iPhone up inside the box, and presto! 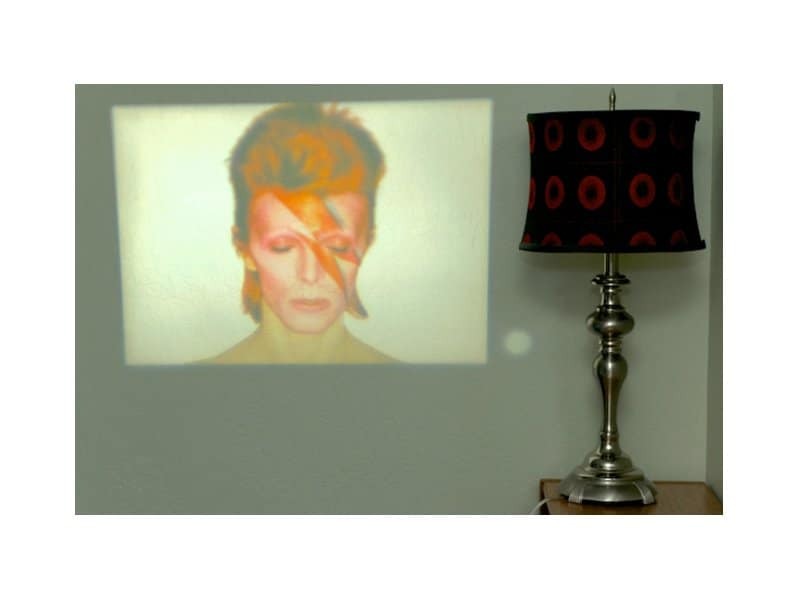 You’ve just made yourself a projector. 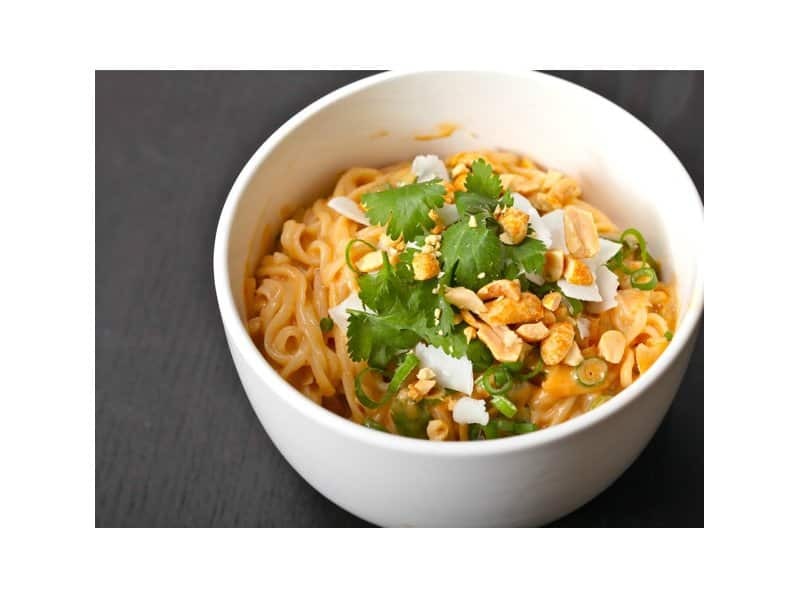 Ramen noodles are every college student’s best friend, because they are incredibly affordable and easy to prepare. However, in case you haven’t heard, the sodium in those flavor packets is through the roof. 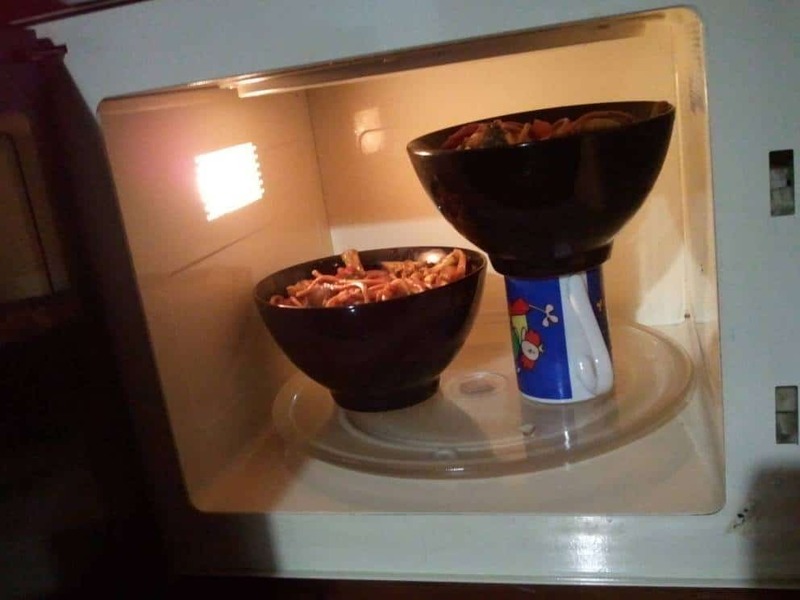 Luckily, this problem can be solved with a quick trip to the dining hall. Grab some other ingredients such as cheeses, vegetables, and meats to put into the pasta instead for a much yummier and healthier option! Shoeboxes, besides functioning as iPhone projectors, also make perfect storage areas for electronics. 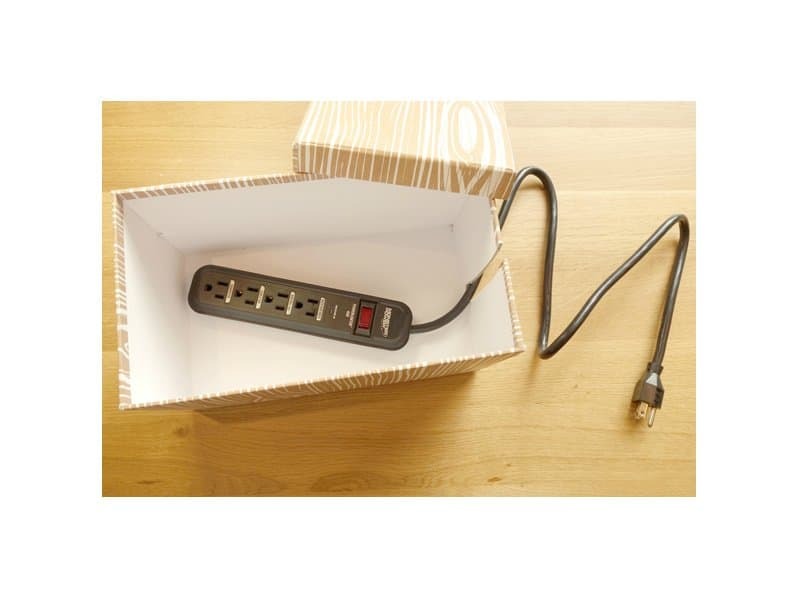 They are the perfect size for hiding unsightly cords or power strips. Ladies, this one is for you. 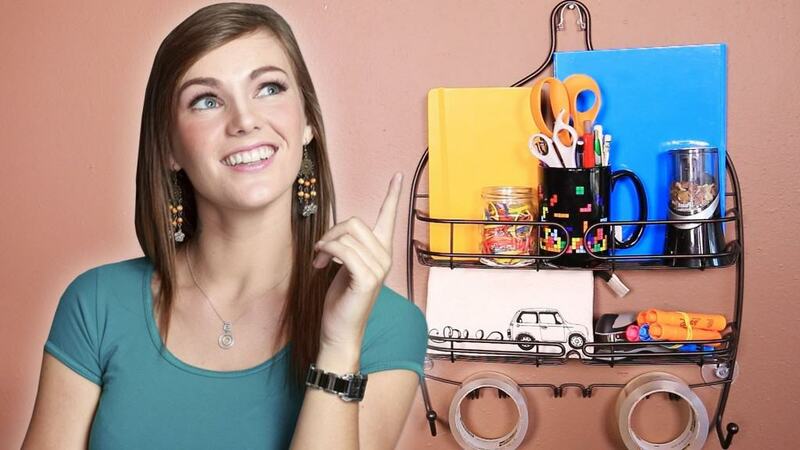 Quit rummaging through baskets and drawers for your make up products; make a magnet board! 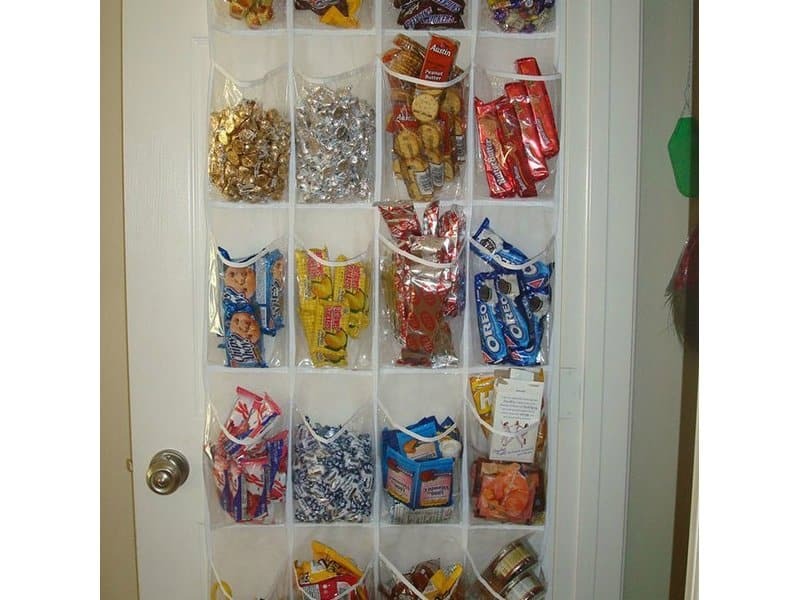 By hanging up your favorite products like this, they are all visible at once and super easy to organize. 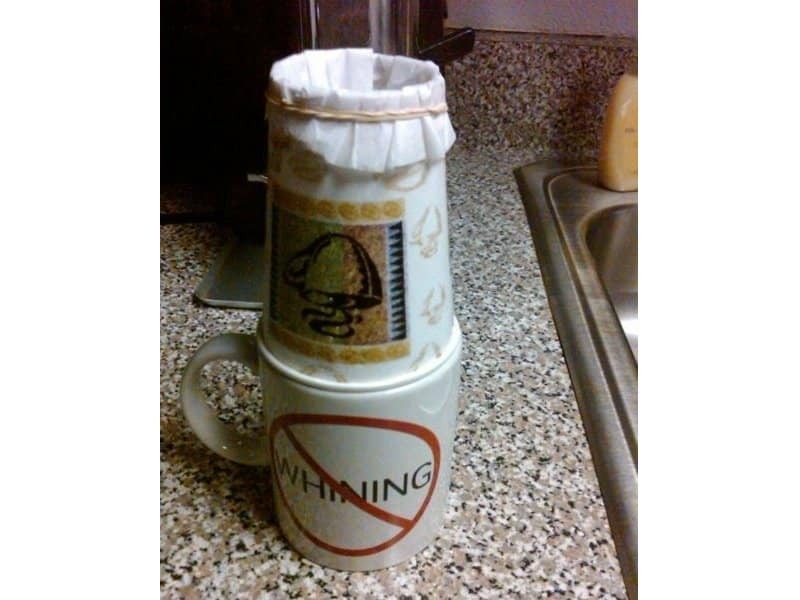 Don’t have a coffee maker, or had yours break? Fear not, your life is not over! It is actually very easy to brew coffee without an expensive machine! All you need is a disposable cup, some scissors, a coffee filter, a rubber band, a mug, and, of course, the coffee grinds. Assemble as shown in the picture, add the grinds on top, and pour hot water through it. Easy! iPhone chargers are one of the easiest things to misplace, because everyone’s looks the same! 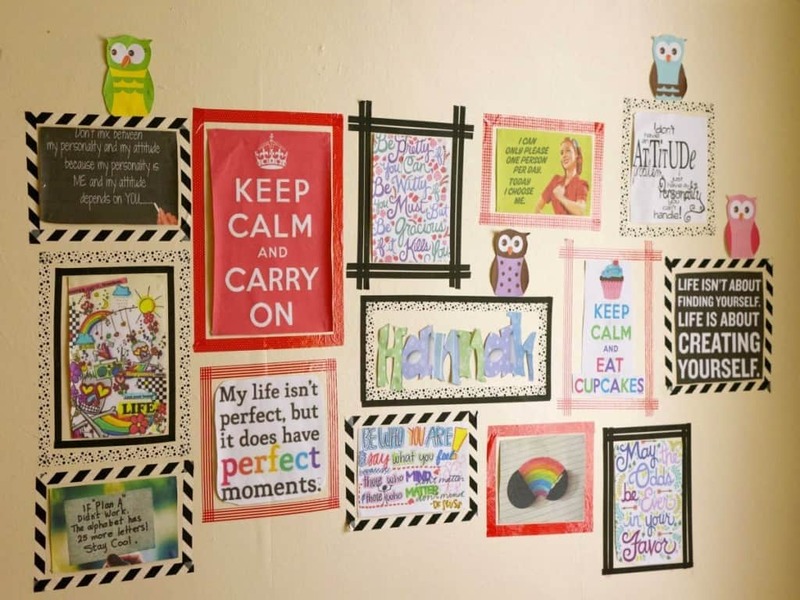 Your solution is to use the same cute tape that was used to make the adorable on-wall picture frames. Wrapping it around both the wall charger and cord makes sure that you always know which cord and plug is yours!